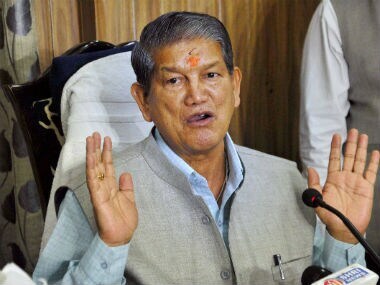 Uttarakhand may be a tiny state with only 70 seats but the tussle for power has ruined the basic ethos of a hill state. 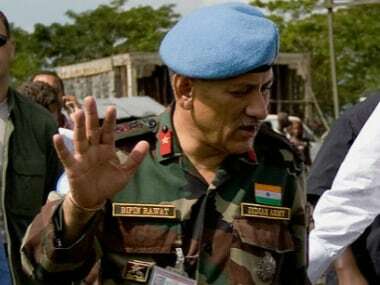 Facing attack from opposition parties, Government on Sunday justified the appointment of Lt Gen Bipin Rawat as army chief superseding two commanders, insisting that his operational experience and "general dynamism" tipped the scales in the officer's favour. For the Left, it is a battle for an ideological survival. 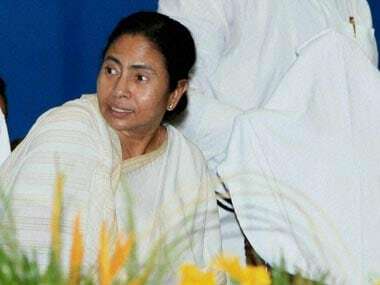 Extreme positions espoused by a few in the Universities of Jadavpur and JNU cannot be a mainstream agenda of India. 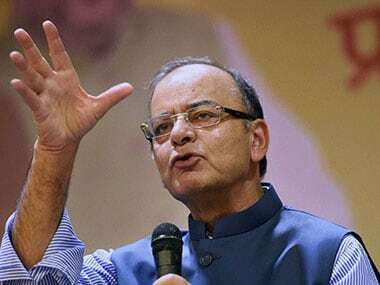 What is the height of optimism? 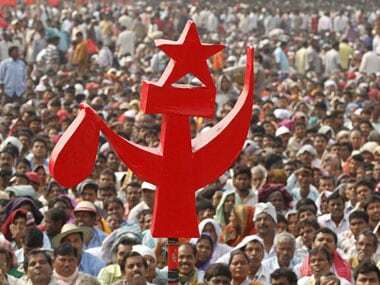 Believing that the West Bengal CPM can rise, phoenix-like, from the ashes of the 2016 assembly election results. 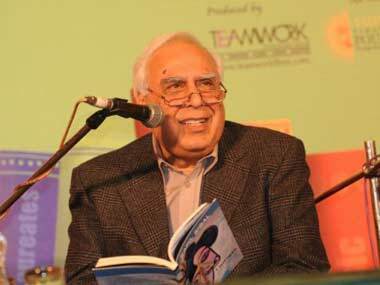 The Telecom Minister Kapil Sibal takes a dig at the "Fissile Left" in his new anthology of poems where he urges the Left Parties, which had withdrawn support to UPA I.